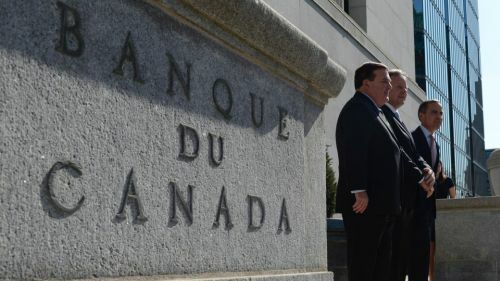 The Bank of Canada has announced plans to develop a new framework for the financial industry. In a report in The Financial Post, Deputy Governor Lawrence Schembri is quoted as outlining proposals for a framework of stress tests that are set to take into account different sectors of the country’s financial system in an effort to enhance its contribution to macro-prudential oversight. According to Schembri, the system will cover investment funds, insurance and banking as well as financial infrastructures and financial markets. In a prepared speech, Schembri outlined that central banks need to rethink their role in financial stability and that while stability in inflation and the economy is the best contribution they can make, this is not sufficient. So what measures can the central bank take to boost financial stability? According to Schembri potential measures include increased transparency to enhance market awareness of vulnerabilities and the encouragement of increased prudence among both lenders and borrowers. In addition, he believes that central banks can call on their key strengths such as analytical capacity and system-wide perspective in order to aid financial stability. However, there was no timeline provided for these measures with Schembri describing them as “aspirations”.